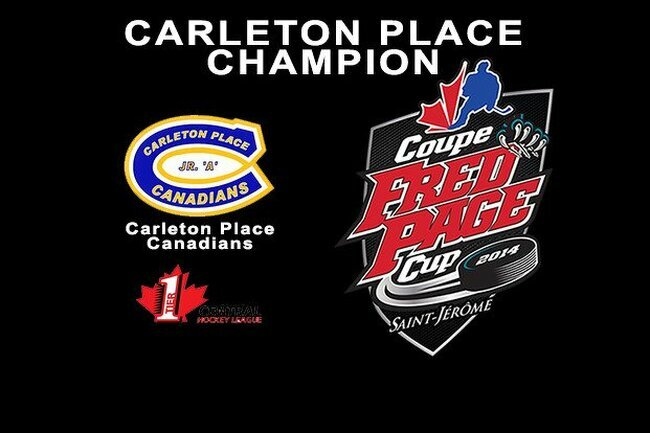 Carleton Place champion of the Fred Page Cup 2014!THE CUP WILL BE LIFT UP TODAY!The St-jerome Panthers (HOST) in the final against Carleton Place!The St-Jerome Panthers (host) refuse to die and pass in semi final!Carleton Place is undefeated!Carleton Place champion of the Fred Page Cup 2014!THE CUP WILL BE LIFT UP TODAY!The St-jerome Panthers (HOST) in the final against Carleton Place!The St-Jerome Panthers (host) refuse to die and pass in semi final!Carleton Place is undefeated!Carleton Place champion of the Fred Page Cup 2014!THE CUP WILL BE LIFT UP TODAY!The St-jerome Panthers (HOST) in the final against Carleton Place!The St-Jerome Panthers (host) refuse to die and pass in semi final!Carleton Place is undefeated!Carleton Place champion of the Fred Page Cup 2014!THE CUP WILL BE LIFT UP TODAY!The St-jerome Panthers (HOST) in the final against Carleton Place!The St-Jerome Panthers (host) refuse to die and pass in semi final!Carleton Place is undefeated! 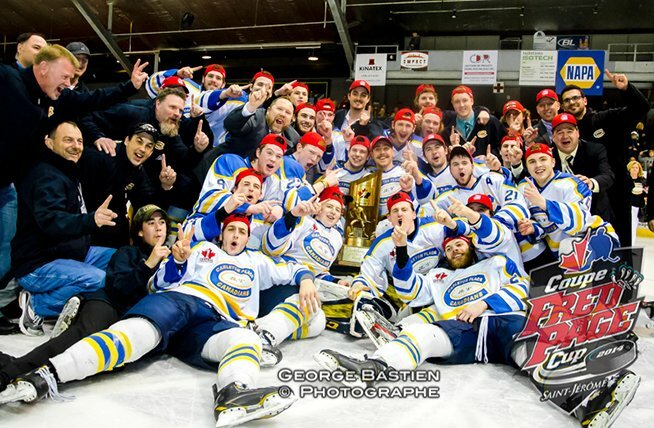 Carleton Place champion of the Fred Page Cup 2014! THE CUP WILL BE LIFT UP TODAY! The St-jerome Panthers (HOST) in the final against Carleton Place! 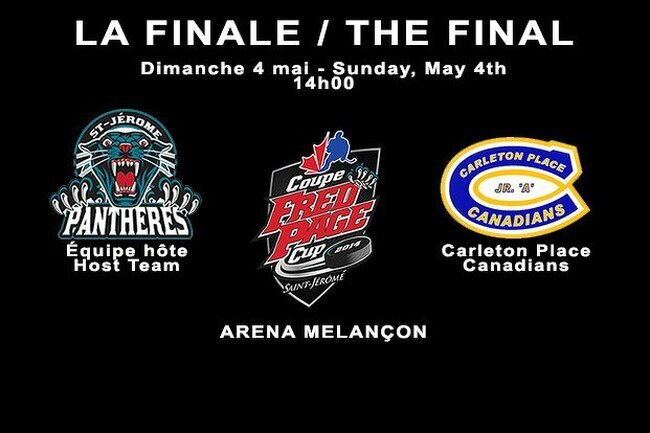 The St-Jerome Panthers (host) refuse to die and pass in semi final! St-Jerome Panthers won in overtime 7-6 ! Granby lost against the Carleton Place ! 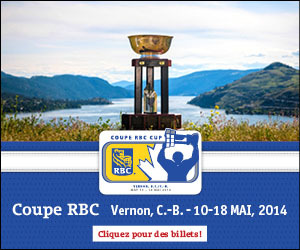 Carleton Place Canadians won 6-4 against the St-Jerome Panthers ! Jordan McNaughton scored in power play in the overtime for the Bearcats !